On 9 October, a pilot has started on the 'ZKD Business park' in The Hague where various SMEs are assisted by students to secure their companies against cybercrime. Cybersecurity-talent can improve their skills in a practical situation whilst SMEs are treated to an approachable insight in the methods of reducing the risks of cybercrime. 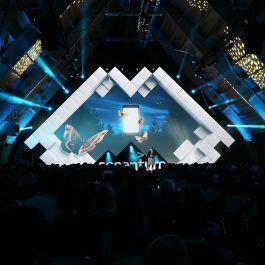 The pilot is a collaboration of the ZKD Business Park, ROC Mondriaan, The Hague Security Delta, Kenniscentrum Integrale Veiligheid (Knowledge Centre Integral Security) and the Economic Board The Hague. The acceleration of digitilisation and the increase of cyberattacks, has led to a growing urgency to reduce the risks of cybercrime. 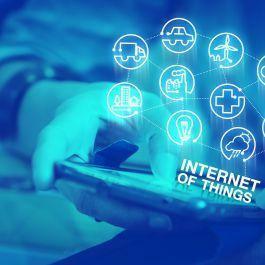 This growing need is not limited solely to multinationals, but present among SMEs as well, although this group mostly does not prioritise their digital security. The increase of cybercrime is leading to a fast-growing cybersecurity-sector. The demand for cybersecurity-talent has for this reason become high. A multitude of parties in the city are seeing opportunities to show that MBO-students in the cybersecurity case, play an integral role with emphasis on the implementation of cyber solutions. Economic Board The Hague wants to exploit this opportunity, due to seeing cybersecurity as an important, growing sector in The Hague. The Economic Board furthermore believes that the city's SMEs and vocational level students should seize their role in this development. 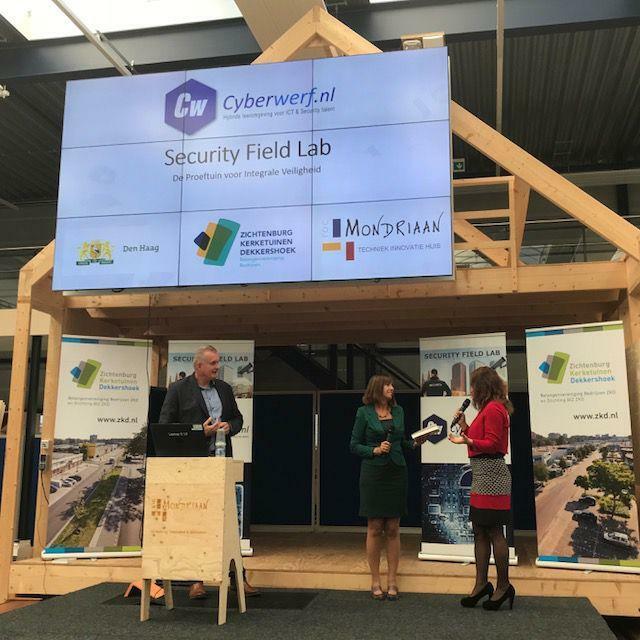 In cooperation with Deloitte, the Economic Board supported HSD, ROC Mondriaan, the Kenniscentrum Integrale Veiligheid Foundation and the ZKD business park, in setting up a 'Cyberwerf'. The ZKD business park in the Hague is where the 'Cyberwerf' is located and it is the place where the students work on this pilot. During the kick-off , various companies are signed up to have their systems screened by the students of ROC Mondriaan. When considering the system screenings, one can think of security checks of the wi-fi networks, websites and whether or not a virus or malware is present on the computers and networksystems. These results are collected, including in a graduation scheme by The Hague University of Applied Sciences, which will be involved with the project. This pilot is the first step in the collective goals set by the involved partners to create a better connection between education and the jobmarket and to see MBO-talent utilised properly within the cyber(security) sector. Should the pilot bear successful results, a continuation to multiple tradeparks is the logical next step.